This Presidents’ Day weekend, visit your local American Freight for affordable furniture with unbelievably low prices and quality name brands that you know trust. 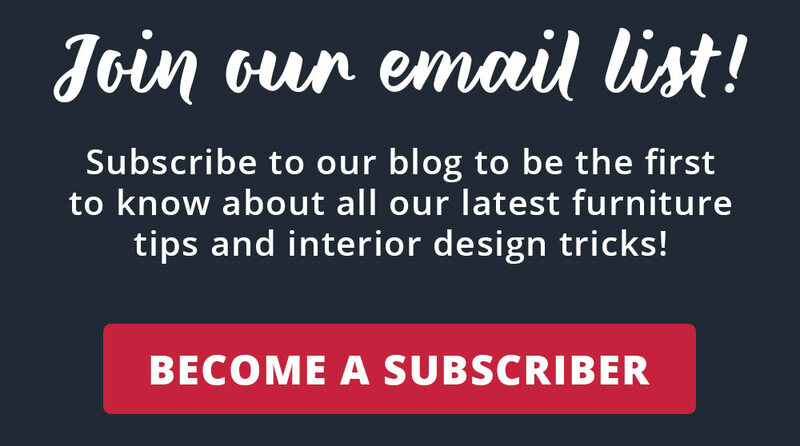 We offer traditional, modern, and transitional style furniture to fit any home décor. You’re not going to want to miss these savings! 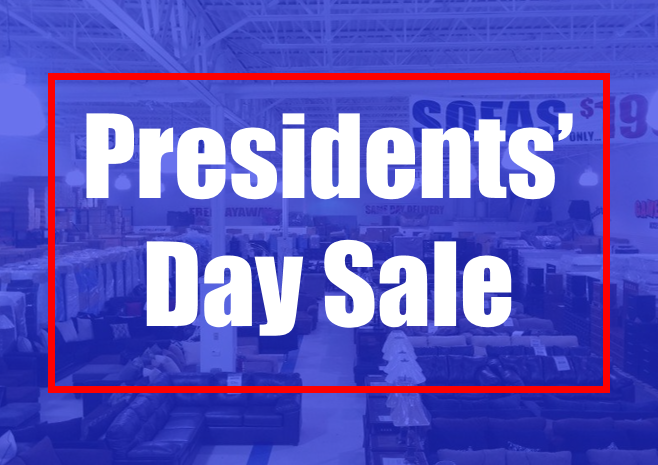 From deep discounts on mattresses to hundreds off MSRP on sectionals, sofas, and loveseats, American Freight Furniture and Mattress is the place to be this Presidents’ Day. We also carry dining room furniture, accent furniture, coffee table sets, lamps, reclining furniture, and so much more. To find a store near you, visit our store search page. Click here to browse our Presidents’ Day promotions!